At the average music festival, each person creates about 15 pounds of garbage every day. 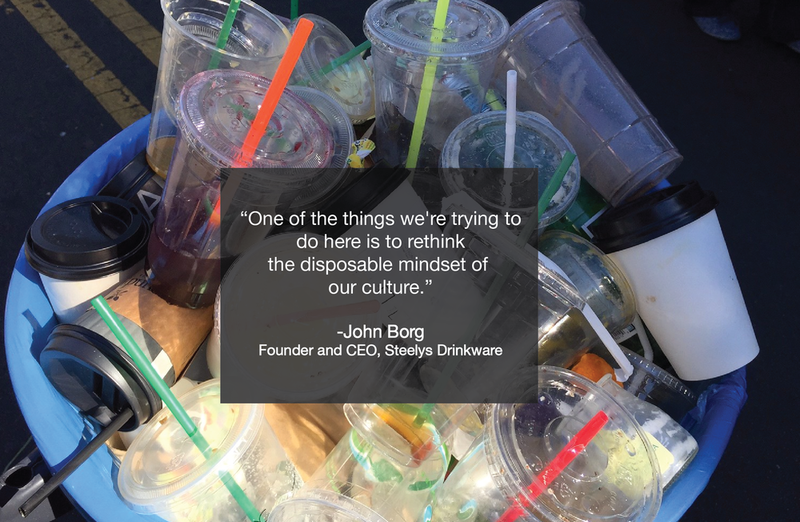 The biggest component of that waste? Single-use plastic: water bottles, beer cups, straws, utensils, wrappers, and packaging. 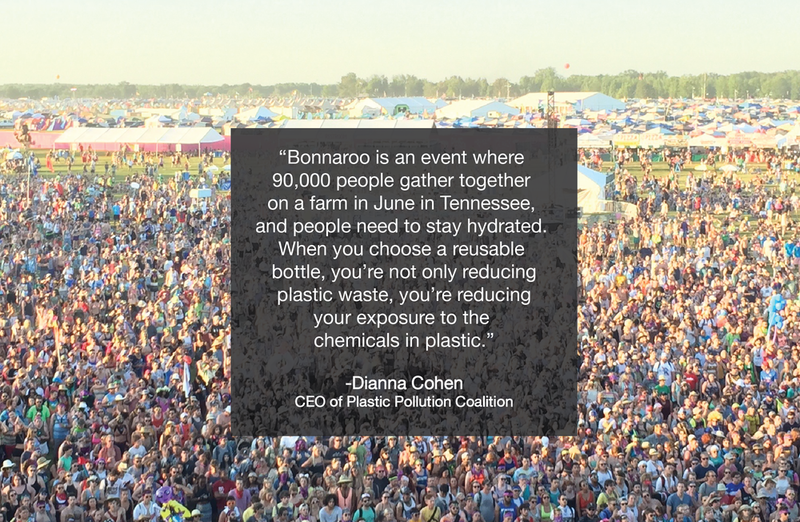 For the past three years, Plastic Pollution Coalition has partnered with Bonnaroo Music and Arts Festival to reduce the amount of single-use plastic used. And it’s working. 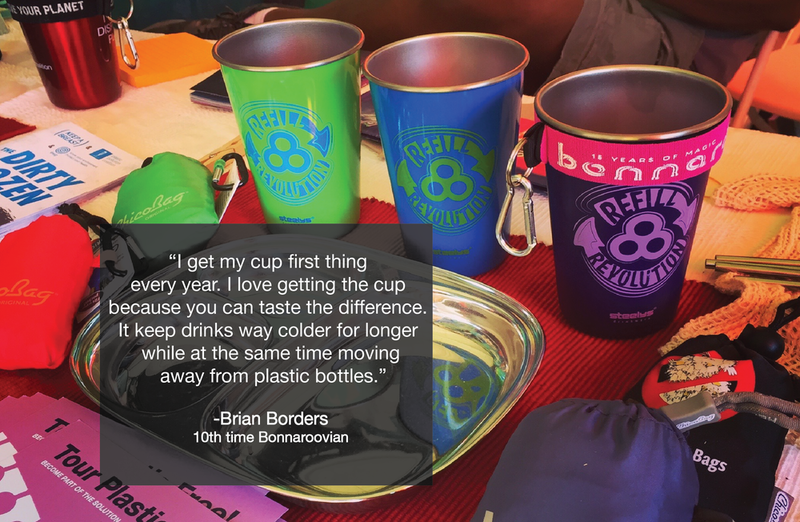 An estimated 1.5 million single-use bottles and cups were diverted from the landfill over the past three years at Bonnaroo. 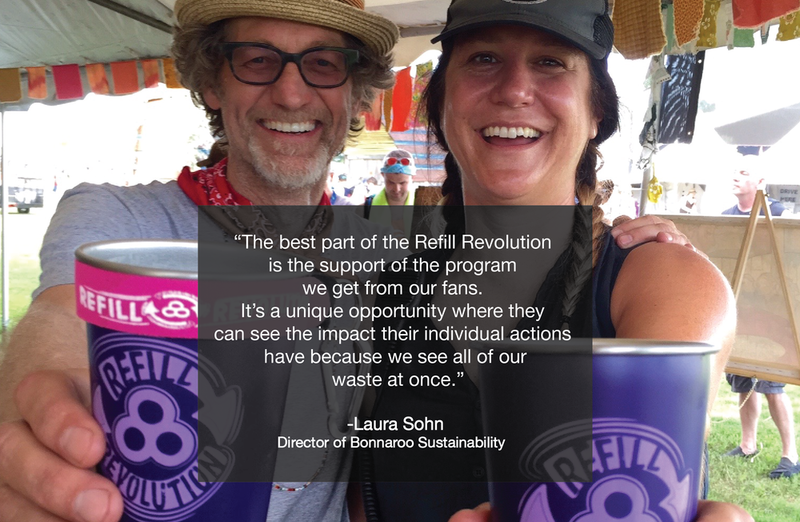 The Refill Revolution is bigger than one festival. 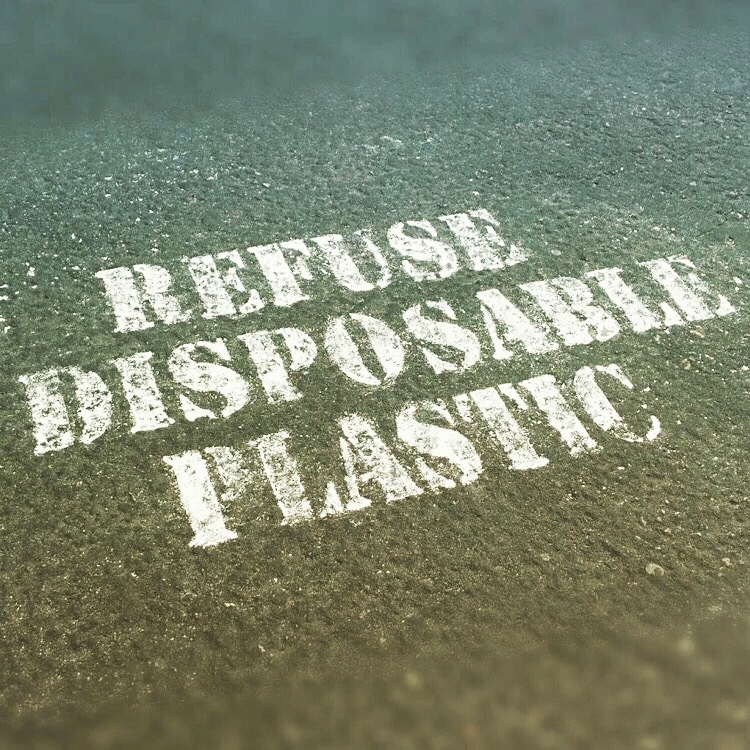 It's a movement to reduce our plastic footprint on this planet. Check out the voices of the Refill Revolution and learn what you can do in the slideshow below. You can join the Refill Revolution by texting "REFILL" to 52886. Newer PostCan California Finally Ditch Single-Use Plastic Bags?